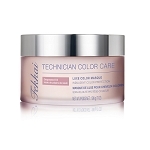 Fekkai Salon Technician Color Care Conditioner - 8 oz. Infused with the oil of pure Grapeseed. Scented by crème rose. Wrap hair in this intense, luscious conditioning mask to help protect the look of color treated hair. Awaken hair's radiance and shine. 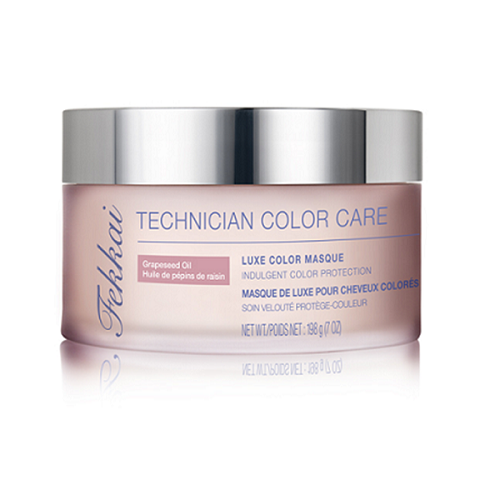 Applying Technician Color Care Masque weekly is a must for an intense conditioning experience.